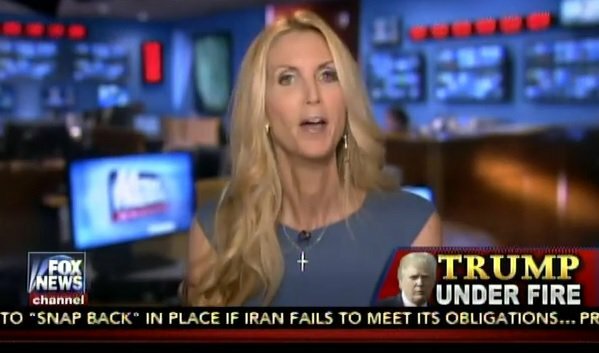 Right-wing provocateur Ann Coulter said yesterday that college students shouldn’t be allowed to vote because they are brainwashed and the minimum age for voting should be 30 years old. On yesterday’s episode of the “Howie Carr Show,” Coulter vented about The Washington Post’s debunk of claims that massive voter fraud is taking place in New Hampshire; the Post found that many of the alleged fraud cases were actually out-of-state college students from casting legal ballots in New Hampshire. 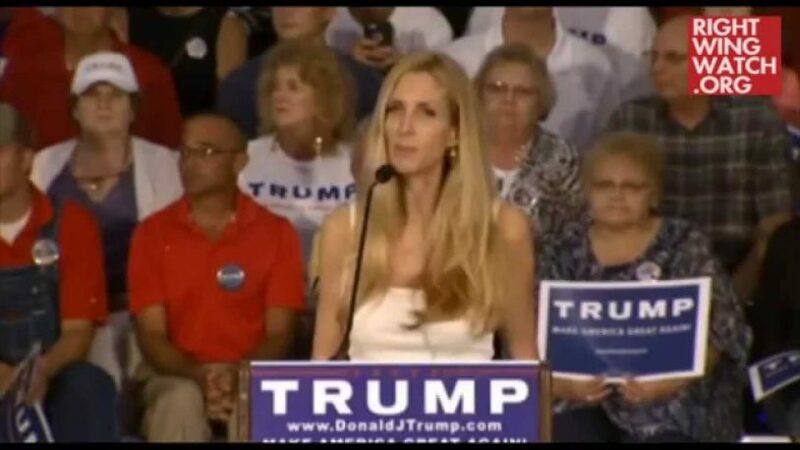 Coulter first explained to Carr that she didn’t think students should be voting in states where they attend college if they don’t establish permanent residency in that state, but then said that it would be “outrageous” for a college student to change her residency to her college town. 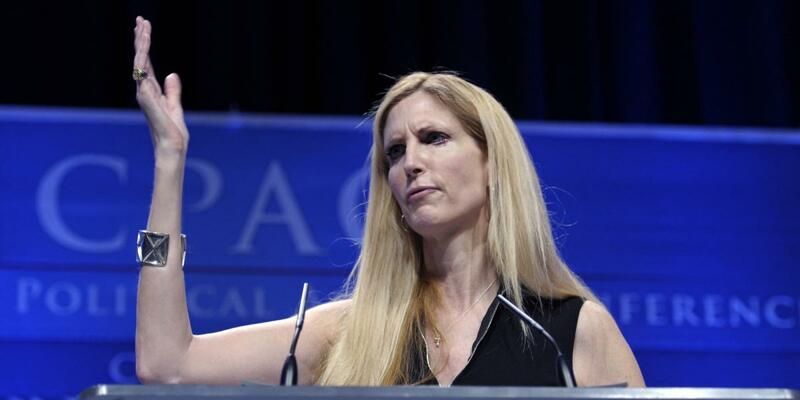 Coulter then reached the conclusion that “college kids shouldn’t be voting” at all.